Well, I have been trying to think of a way to creatively support my special needs daughter Rebekah for a long time. She inspires me to keep going even when I am so tired, her laugh is a delight, and her smile is contagious. I attend a MOPS (Mothers of Pre Schoolers) group twice a month. We do crafts, chat, eat, laugh, and do all the things that mamas do when we get together. I LOVE it! 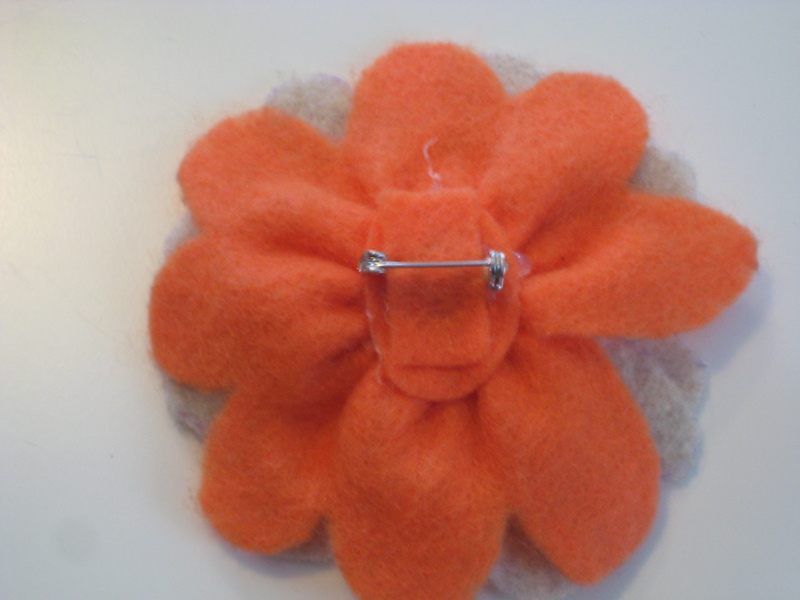 We made the cutest felt flower pins at one of our meetings and I instantly knew that there was something special about these flowers. I made them for Rebekah’s therapists, teachers at church and our family for Christmas. 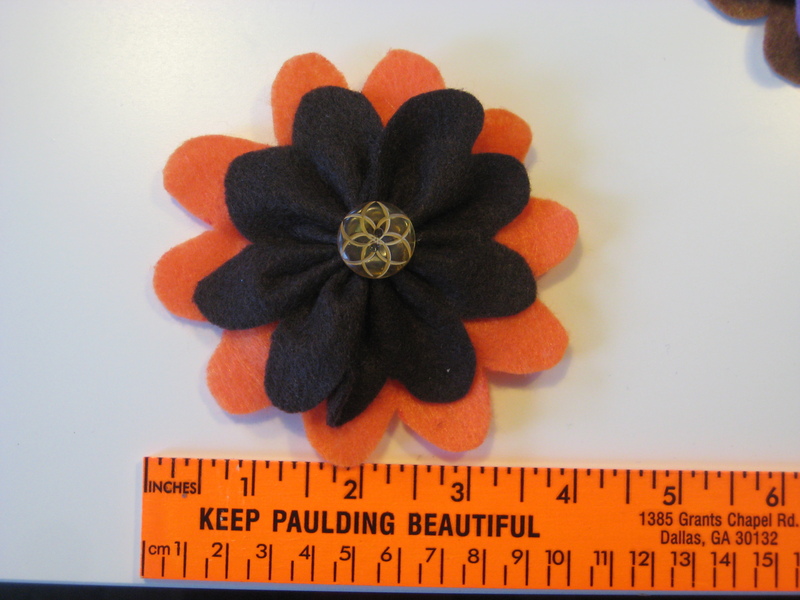 Now, I would like to make and sell them to help support Rebekah and the Foundation for Microcephaly. I have a facebook page called Bekah’s Blooms and would love for you to check the blooms out there. 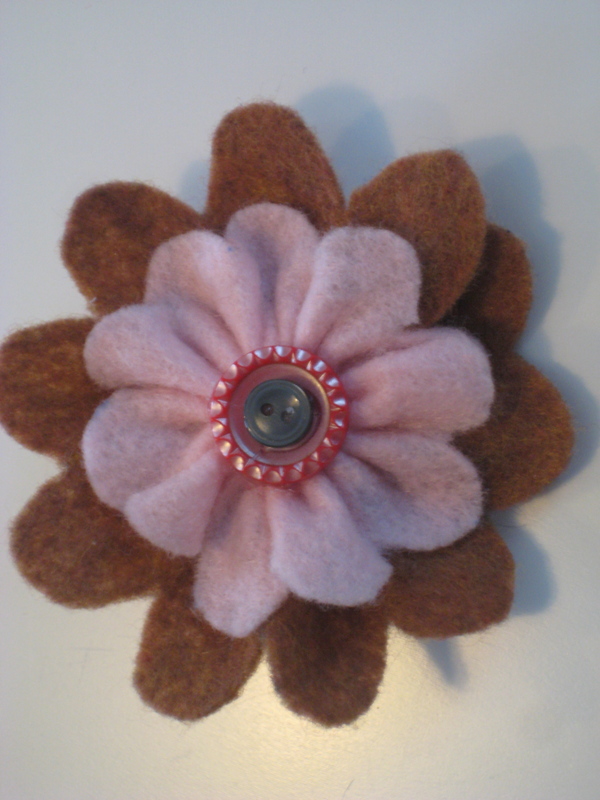 I also have an Etsy account that will list the blooms for sale. (http://www.etsy.com/shop/bekahsblooms) All orders can be sent to bekahsblooms@threeoclockshop.com. This is all very new and is growing very fast. I can’t wait to tell you more about the people I meet through this experience and the support and awareness we can bring to Rebekah and her special friends.